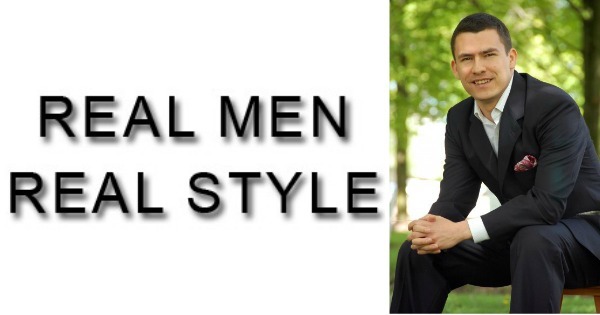 In this episode of Fire and Adjust, I had the pleasure of talking with Antonio Centeno founder of RealMenRealStyle.com as well as ATailoredSuit.com and is working on so many great projects that I could not list them all here. You will have to listen to find out everything this man has in store for us in 2014 ! This is one you do not want to miss !